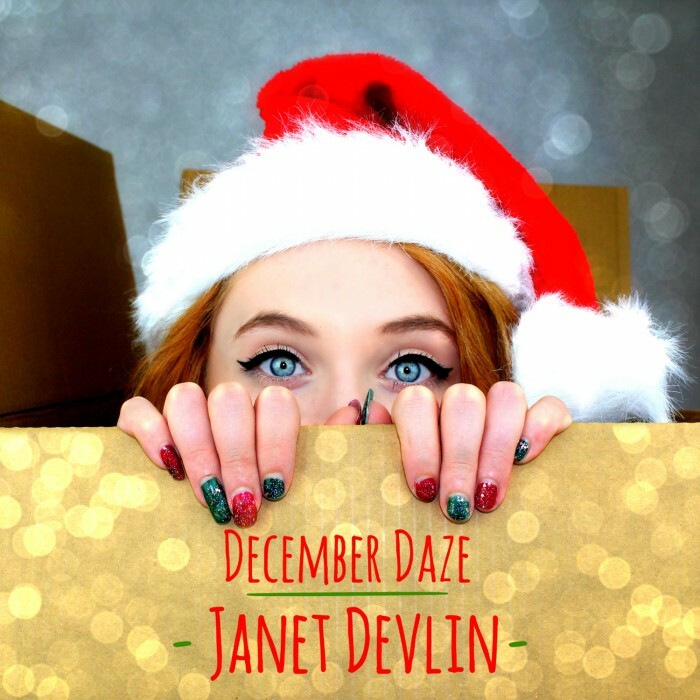 Irish singer/songwriter Janet Devlin, who People Magazine claim will “knock your socks off”, ended a successful 2015 with the November 27 release of her December Daze EP on OK! Good Records. The holiday-themed EP, which features a pair of originals (“December Daze”, “Happy Holidays”), two traditional Christmas numbers “(Have Yourself A Merry Little Christmas”, “Silent Night”) and a cover of Joni Mitchell’s “River,” is the follow up to the Spring 2015 release of Devlin’s debut album, Running With Scissors.